Europe's far-left are set to outnumber the Liberals in the next European Parliament, according to a pan-EU opinion poll published on Wednesday (5 March). 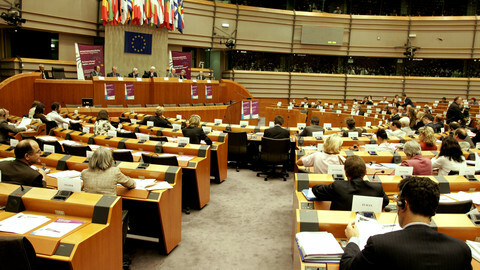 In the second of a series of fortnightly forecasts in the three months before Europe's 400 million voters go to the ballot booths from 22-25 May, Pollwatch Europe forecasts that the Parliament's leftist GUE group would see its number of MEPs swell to 67 seats and become the third largest group in the assembly. For their part, the Liberals would be reduced to 61 seats, well down on the 85 seats they secured five years ago. The poll, which is based on national surveys from all 28 EU countries, is the latest indication that the Liberals will lose their status as the Parliament's 'kingmakers'. Studies of Parliament votes since 2009 have revealed that the centrist group has been on the winning side on 85 percent of votes, more than any other party group. 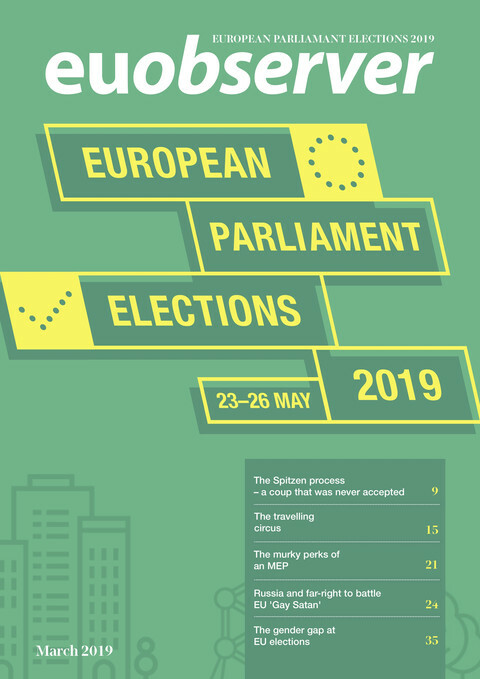 Europe's establishment parties are widely expected to suffer their worst performance since direct elections were introduced for the Parliament in 1979, with the EPP also anticipated to suffer heavy losses. 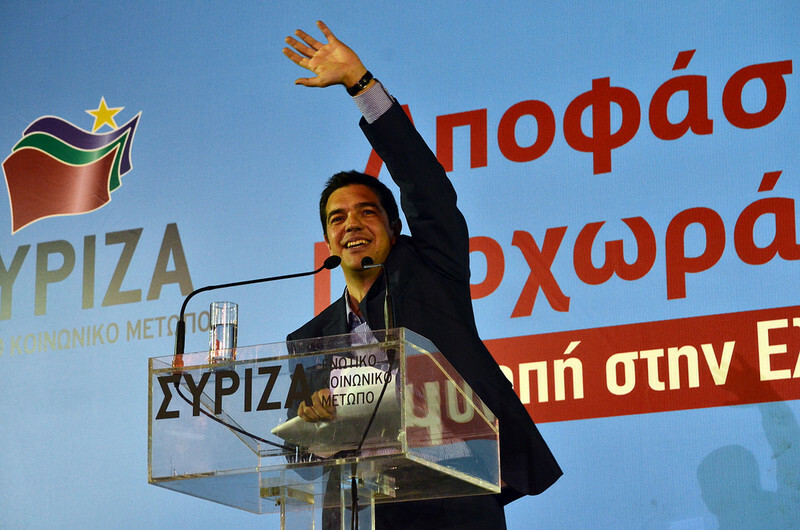 The EPP, Liberal and Socialist groups would account for 63 percent of the votes, according to the poll, down from 73 percent in 2009, as record numbers of voters back populist parties on the right and left following the eurozone crisis. 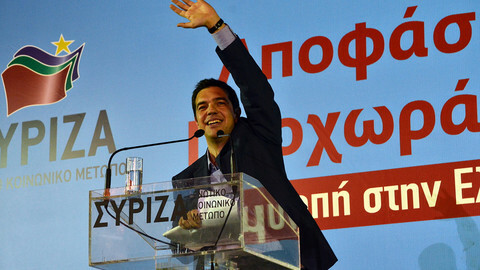 Alexis Tsipras, who is the left's candidate for the presidency of the European Commission, and his Syriza party are on course to top the poll in Greece in May's elections, while strong performances are also likely for the Portuguese Left Bloc and the recently launched Italian Tsipras List. Meanwhile, the new poll also predicts that German neo-Nazi party, the National Democrats, will be among several minor parties to win seats in the European Parliament for the first time in May. In Karlsruhe last week, the German constitutional court scrapped the 3 percent threshold needed for parties to win parliamentary seats. The ruling is set to open the door to several other parties, including the anti-copyright Pirate party and Free Voters party, with Professor Simon Hix of the London School of Economics, and chairman of Pollwatch, estimating that around 270,000 total votes will be enough for a seat in Germany. The anti-euro Alternative for Germany(AfD) is also expected to benefit from the court ruling. The poll has the centre-right European People's party narrowing the gap on the rival Socialists to a near dead-heat, winning 209 and 202 of the Parliament's 751 seats respectively, on near identical vote shares of 28 percent and 27 percent respectively. The previous Pollwatch survey two weeks ago had put the Socialists 19 seats ahead. Brussels' army of amateur psephologists have seen their dreams come true: A poll for all twenty eight EU countries. 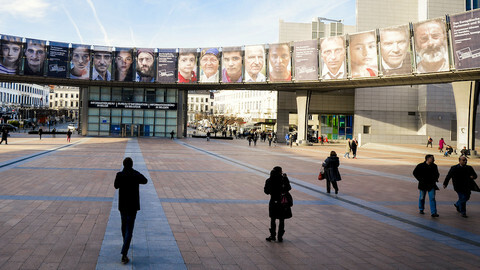 Europe's socialists are set to top the polls in May's European elections, according to the first pan-EU election forecast. 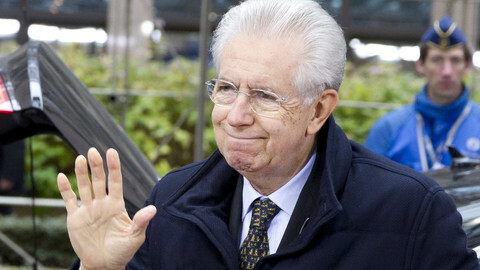 The EU's Liberals have unveiled a new Mario Monti-backed Italian centrist coalition, as the party attempts to fight back against dismal poll ratings that threaten to make it one of the biggest losers in May's European elections. 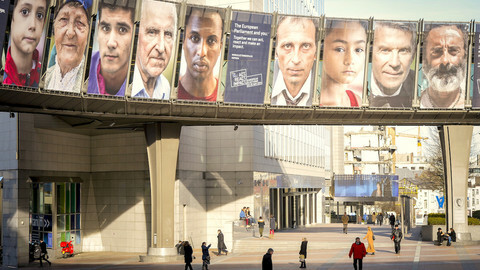 Candidates to be the next EU commission president will have a head-to-head televised debate in May. But details of the format are proving to be a challenge. 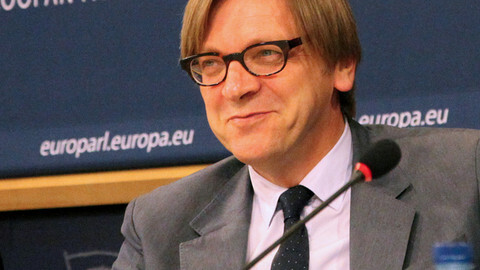 Liberal candidate Guy Verhofstadt has set out his stall to be the next European Commission President by demanding a "decisive step in the European integration as the fuel for new growth in Europe".